Classical Music Concert – not to be missed! The riurau d’Arnauda will become a true concert hall where music will transport you to a calm and dignified stillness of the best auditoriums. 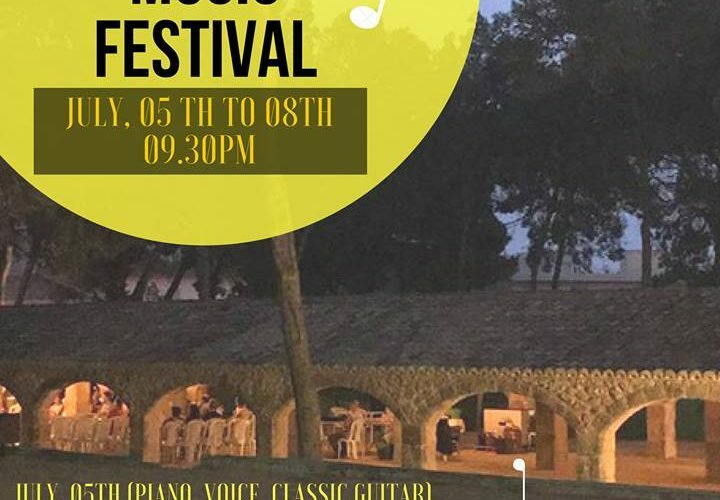 The concert will take place the Sunday, 8th of July at 21.00 at the Riurau d’Arnauda as the last concert organized by Xabia’s Riurau Classical Music Festival. This year every concert will be used to raise money for different charities and/or associations. In this case, the Preventorio have been privileged to be chosen. Local artists will be singing along with two wonderful artists Nati Ballarin and Joan Bou (please check poster above), a concert for children and for those who feel like children, and the money raised will be divided in 2, between Preventorio and another non-profit Association. Tickets, and information about the festival can be obtained at tourist offices (town, port and arenal) from June 8th.